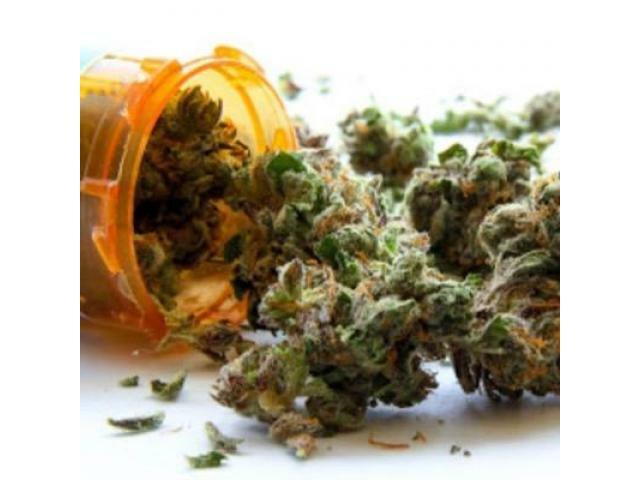 The Las Vegas ReLeaf medical marijuana dispensary provides a legal and affordable way for medical marijuana patients to access their medication in a safe, professional and elegant setting. 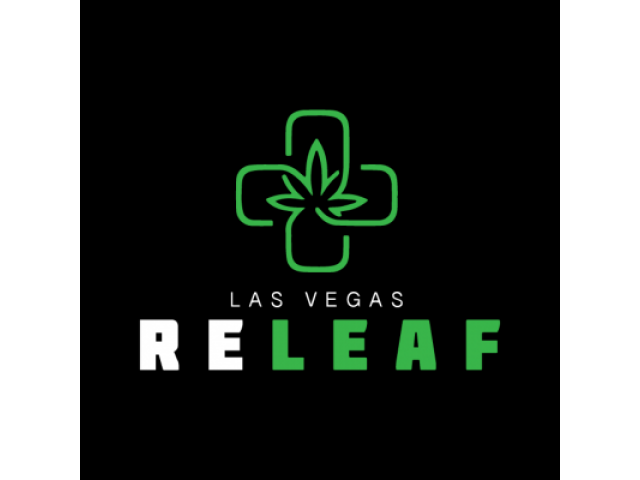 Las Vegas ReLeaf dispensary is dedicated to helping medical marijuana patients receive the medicine and “RELEAF” they need while providing them with the respect and care they deserve. 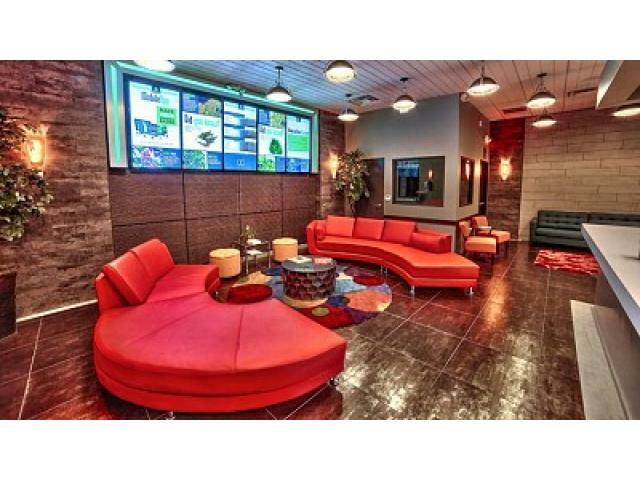 Visit us today and experience RELEAF in our one of a kind cannabis dispensary that will envelop your senses as only Las Vegas ReLeaf can.